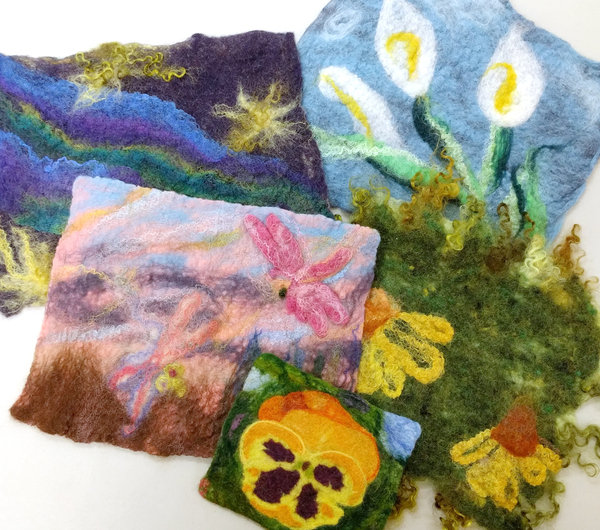 Want to learn to make felt? From scratch? With soft merino fleece? Then this class is for you. Make a flat piece of felt or turn your felt into a pouch or purse. This is a 2 hour class.